He’s revealment of the car was so dramatic yet entertaining at the same time and people couldn’t help but congratulate him on yet another great achievement. 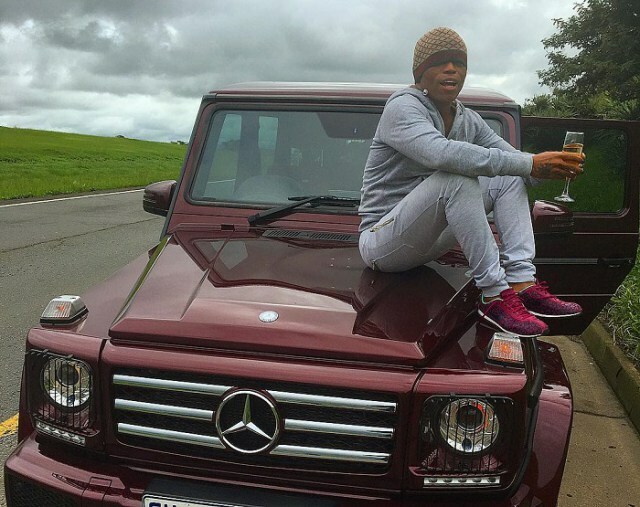 We clearly remember the first-day Somizi bought his R2million luxurious G-Wagon and how he just couldn’t contain his excitement after purchasing the car. So it was quite disheartening to hear that his car had been stolen. According to the Sunday World newspaper, the vehicle was hijacked on Monday night in Ridgeway Johannesburg. 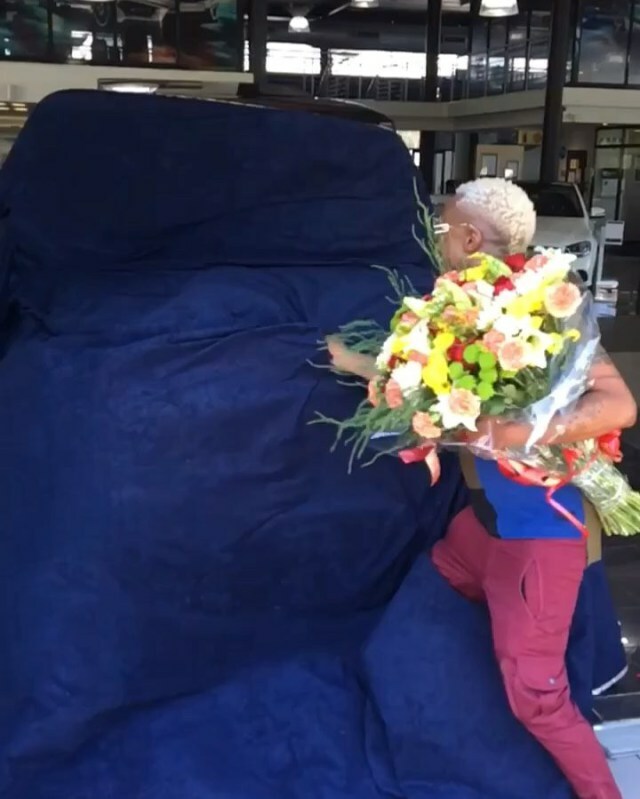 It’s reported that it wasn’t Somizi who was driving the car but his friend and businessman Leeroy Sidambe. Speaking to the newspaper Sidambe revealed that the hijackers took many of his valuables, groceries he bought, bank cards and even withdrew an amount of R21,000. Somizi was made aware of the hijacking and he and his team let the law run its course in finding the culprits and the car. Police officials confirmed to the newspaper that the vehicle was found in Eldorado Park and no arrests have been made. Sidambe is said to be seeking counselling from the traumatic experience.